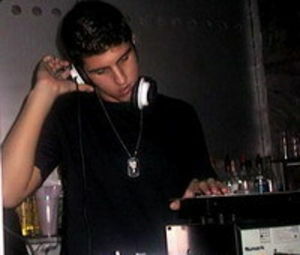 Damian DP este un DJ argentinean up an coming. Productiile lui au fost sustinute de DJ-i ca Hernan Cattaneo, Ariel Baund, Jose Zamora, Chris Lobsinger, Blue Room Project, Shmuel Flash, Subsky, The Flash Brothers, Darius & Stealthy, Likwit, Greg Benz, Tony Estrada, Shiloh si multi altii. Ca labeluri la care a lansat, putem mentiona CP Recordings, Baroque, Blu-Room, Ghost Recordings, Blu-Room Breaks, Blueprint Recordings, Only Records. Damian DP a putut fi ascultat si la Proton Radio, si cu siguranta c ava mai fi.